Are you tossing and turning at night? Having too much on your mind? 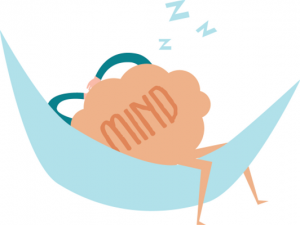 I do…but I found a great podcast on sleep meditation that might be very helpful to fall asleep.